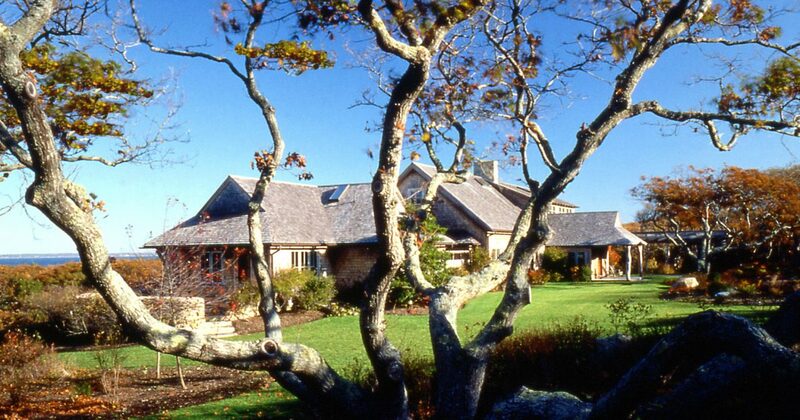 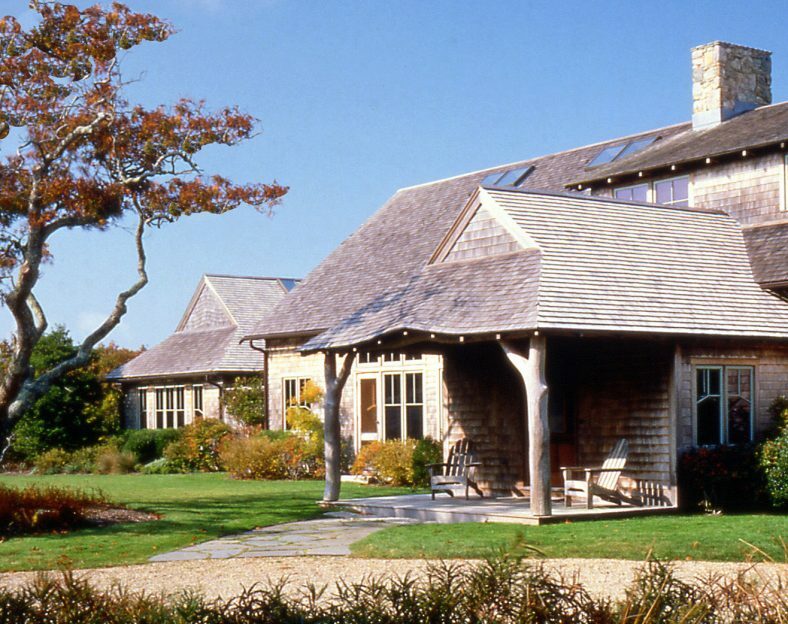 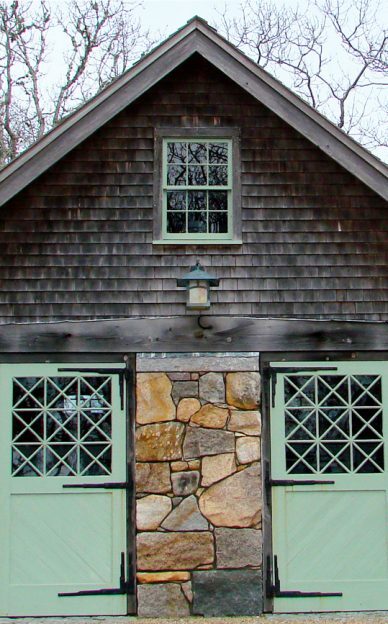 The anchor residence on one of the largest remaining properties on the Vineyard, this highly crafted home is the gathering place for an extended, close-knit family. 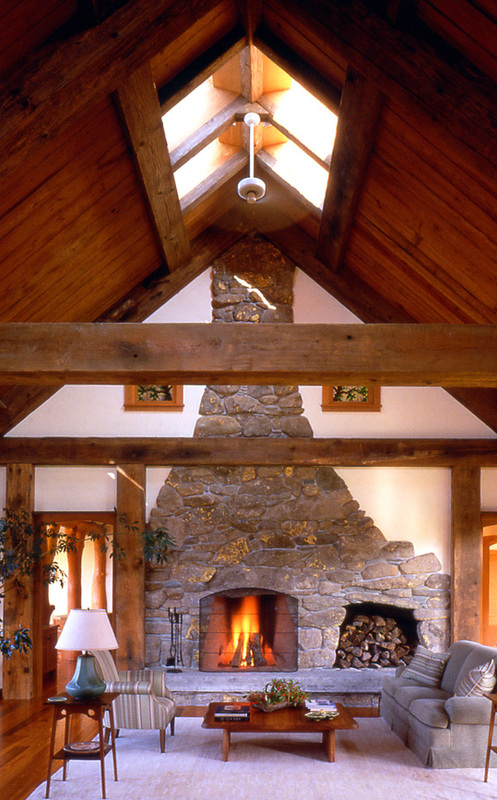 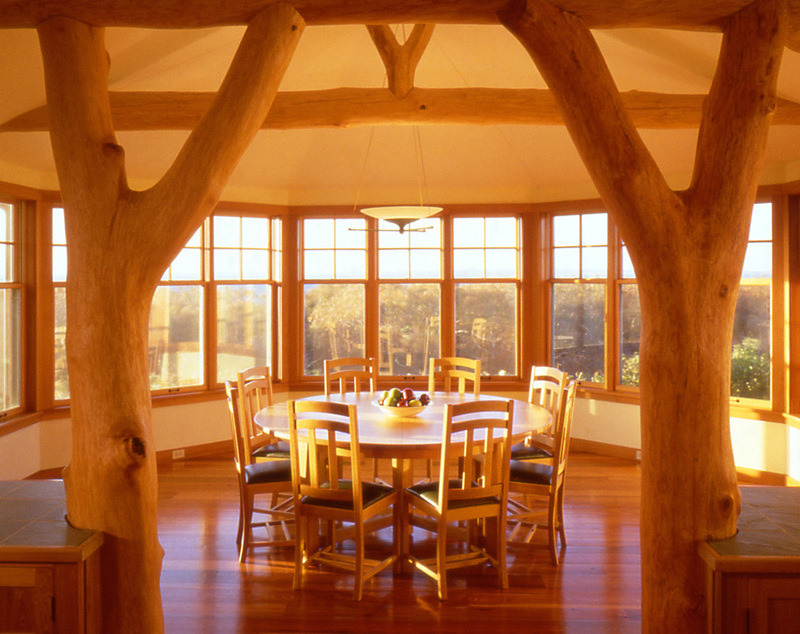 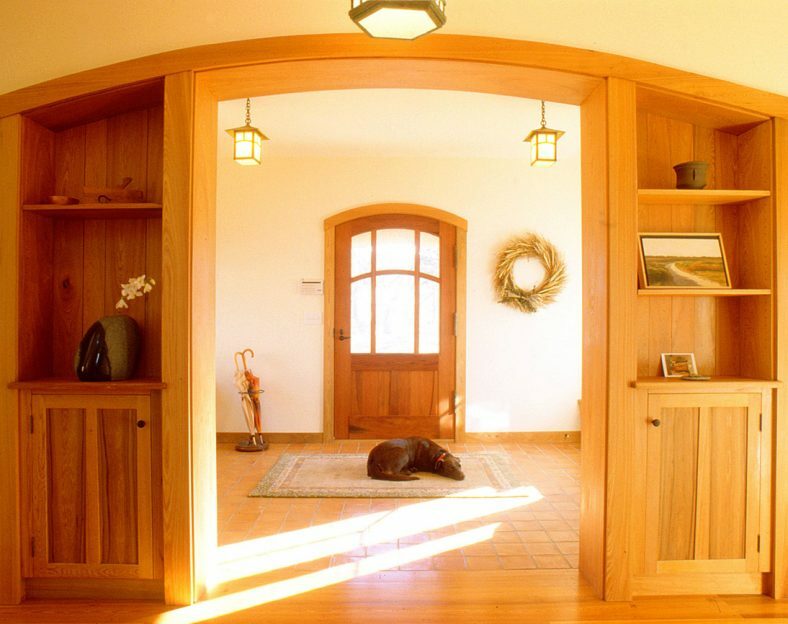 Advanced techniques were employed with timbers salvaged from an Ontario river and gnarly trees from the site, and this was the first major project for SMCo Interiors. Extensive master planning included designation of locations for future houses for next generation family members. 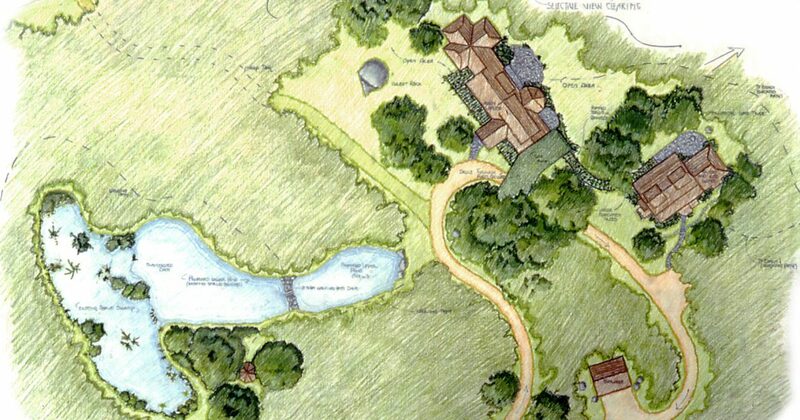 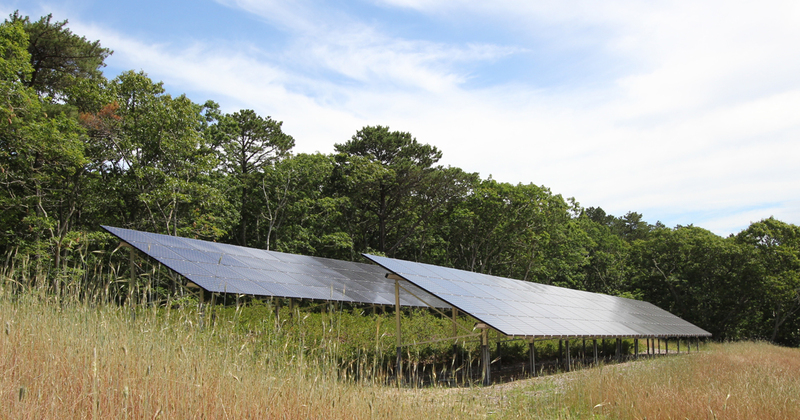 The 62kW ground mount solar system makes this a net-zero capable property.